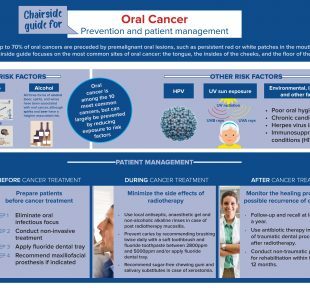 Sunstar is proud to announce the launch of Oral Cancer: Prevention and patient management, an FDI World Dental Federation chairside guide for oral health professionals. The guide is supported by Sunstar and aims to mitigate the effects of oral cancer by promoting comprehensive oral cancer screenings as an integral part of routine dental check-ups. 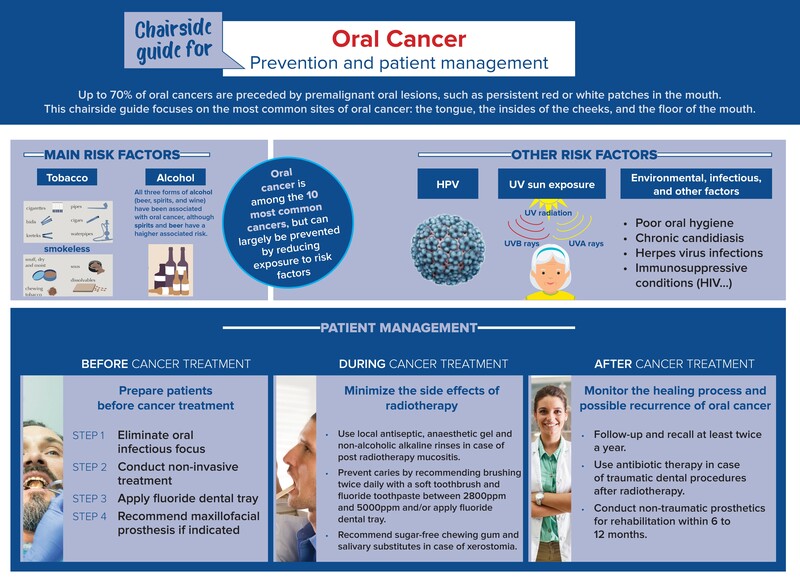 It highlights the most common risk factors for oral cancer and underlines the importance of early diagnosis and treatment by providing practical solutions for the care pathway. Find out more at the FDI website.